he stones are talking…They form a large part of the Earth’s surface; they remain with us, even when we walk on them. They create walls, dwellings, structures. They are talking about us; about EMERGE. Revelation corresponds with the company logo, inspired by the old wall painting, petroglyph. This drawing is located high on the walls of the deep canyon in the South East of the U.S.A. as silent inheritance of the vanished culture of pueblo dwellers – Anasazi. The followers of the Anasazi nation who suddenly left their eagle dwellings and disappeared without a trace, are the Hopis. Symbolism of the petroglyph represents a maze of life, or EMERGEnce of mankind in the present – according to Hopis – fourth world. EMERGE appeared in 2004 and has started its own way since beginning. It is said that only the dead fish swim along the stream … EMERGE builds on the philosophy of individual path of comprehension and inner freedom. We are company that works with comfort, because everything we do is what we want to do. We operate with passion, joy, and always with a bit of wit. 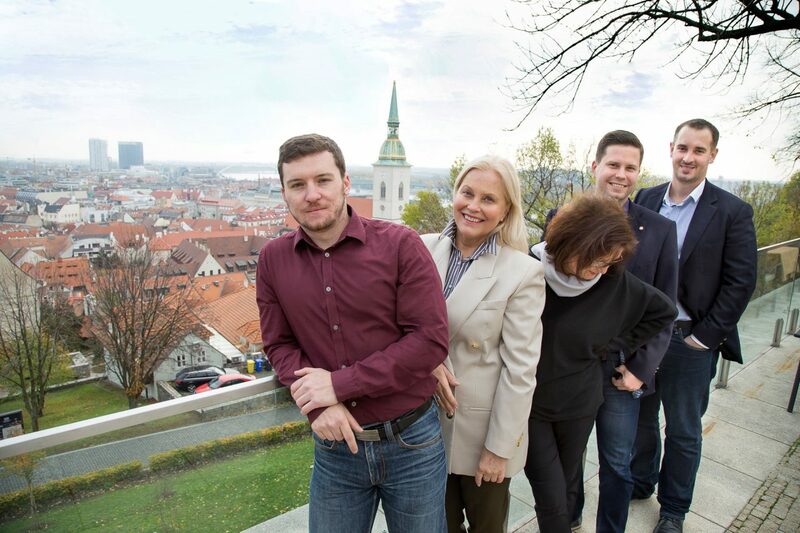 The EMERGE core team is represented by five persons. Depending on the type and nature of the action, it may grow – with other verified collaborators and partners. Each of us has the international experience and is focused on an area dominating in his/her work. EMERGE’s characteristics are reliability and accuracy; creativity and discretion – and courtesy. In accordance with our philosophy, the company symbolically follows the elements of the current world – fire, water, air, earth, the universe itself – and destinations. 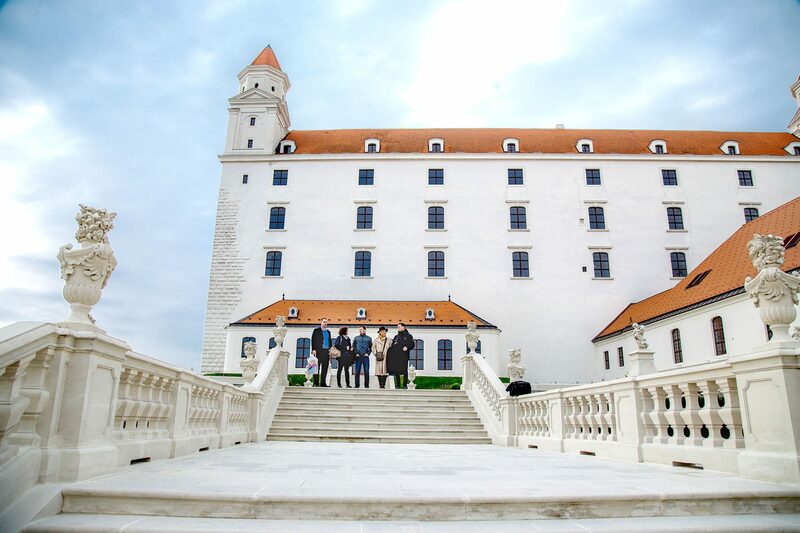 EMERGE’s headquarter is in Bratislava, the capital of Slovakia. Even Slovakia as a modern state has EMERGEd only recently. That is why we have founded givemefive.sk division in 2017, in which we are trying to present New Slovakia and its surrounding. Leisure sustains only when everything works the way it should be. That’s our credo; we try not to leave anything to chance; this way we create leisure for you, our clients. You do not know until you try.